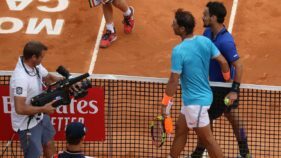 This year’s US Open came to a glorious end earlier in the week, and Rafael Nadal of Spain won his 16th slam and third US Open on the hard courts of America. 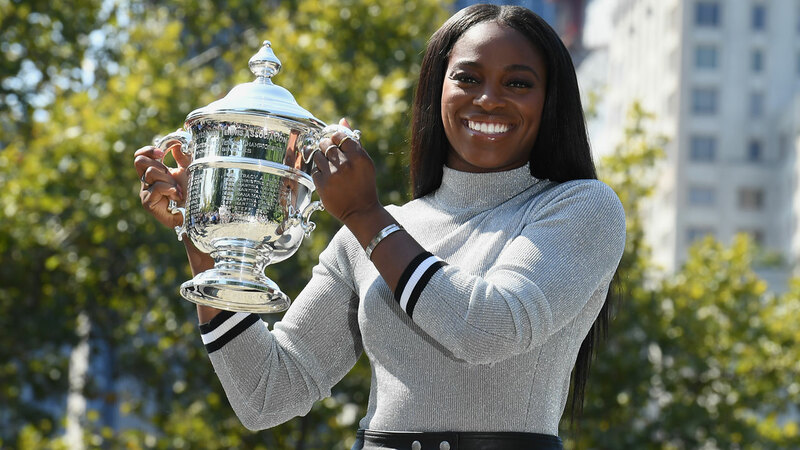 Nadal’s victory, though remarkable, cannot be compared to Sloane Stephens, who defied injury, self-doubts and stiff competition to emerge victorious on the women’s side, winning her first grand slam in her first attempt. Those words proved to be prophetic as she put together an impressive run to the US Open, winning a total of 15 in 17 matches to take the title. Entering the tournament with the protected ranking of 83, Stephens is now ranked 17th in the world after her victory. She is not the only player with an amazing story. The event witnessed many break out stars, resurgence of old stars and amazing come-back-from-injury stories as well. In 2015, she put together an impressive run to the semi finals of Wimbledon before falling to the eventual champion. Regarded as her breakout year, she was suddenly struck by a bacterial illness and had to be hospitalized. Since then, the left-hander from Czech Republic has battled with form and confidence. This year saw her rise to the doubles No1 and reached the quarterfinals of the US Open. Played through excruciating pain in her incredible 2016 season. Two wrist surgeries later, she wins Stanford and makes the finals of the US Open, where she fell to Stephens. The US Open was her first ever slam final. A five times Slam quarterfinalist, was strucked down with Epstein Barr-barr and plantar fasciitis in both feet. Played qualifiers to make it to the main draw of the US Open, where she reached the quarterfinals. The great Venus needs no introduction. Diagnosed with Sjogren’s Syndrome, an auto-immune disorder that causes fatigue and joint pain in 2011, the ageless champion defied disease and age, felling opponents in fine style in early rounds. She eventually fell to Stephens in the semifinals in three tight sets. It is pertinent to note that she is the only woman to make two Slam finals this year. When robbers invaded her home in December last year and attacked her viciously, the champion’s story was almost as good as written. Her left hand, which is her playing hand was brutally sliced and butchered. Several surgeries later, she returns to the US Open and takes out World No.3, Garbine Muguruza in straights before falling to Venus William. Not much was known about this Serbian sensation, but she proved that size does not matter, beating Maria Sharapova and sending the tennis world reeling and scrambling. Sometimes ago, frusration makes her quits tennis and she goes on to study leisure management. But she is back to the game and ready to make a ripple as she made quarterfinals of this event last year, and this year as well. All eyes are on her as she is expected to move deeper in slams as time goes on. Winning the Juniour US Open in 2008, much was expected of the hard-hitting American. However, she never made it to the third round of her home slam in her career until this year, when she made it all the way to the semifinals, eventually falling to finalist and fellow American, Madison Keys. The almost 7foot tall Anderson has never made it past the fourth round of any slam until this year’s US Open. This time, the hard-hitting, ace-dropping lanky South African hit his way to his first ever slam final in his career, where he fell to Nadal in straights. At the start of the tournament, not many tennis faithfuls gave Pablo the chance of making it to the semifinals. Taking advantage of a very kind draw, the spaniard worked his way to the semifinals, where he eventually lost to Anderson. He is now ranked 10th in the world. After winning the US Open in 2009, Delpo as he is famously known was projected as the next big thing, but sadly has been plagued with wrist injuries on both hands, undergoing series of surgeries which have kept him away from the game for too long. Immersing and conjuring the magic of eight years ago, he beat Federer in the quarterfinals in an epic match, and sadly fell to eventual winner, Nadal, in four sets. This young Canadian would announce his entry onto the scene by dumping both Nadal and del Potro in Montreal, sending the tennis world into a frenzy. Riding on that wave, the Isreali-born teen, fondly known as Shapo, would go through qualifying stage at the USO, making a dream run all the way to the round of 16, before falling to Carreno- Busta. The left hander is currently ranked 51 in the world, a far cry from what he started the year with. 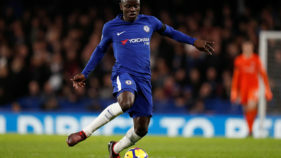 The youngster is projected to do even greater things as time goes on.